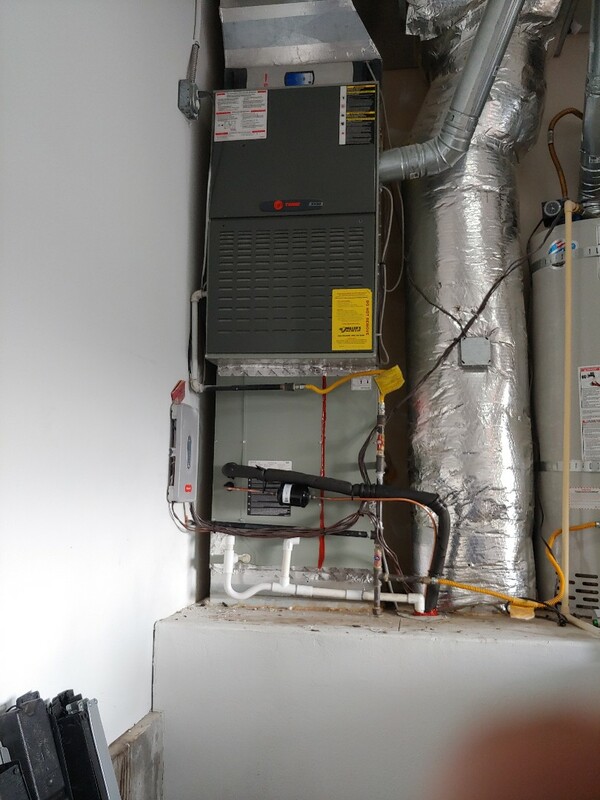 Providing options for adding a Trane A/C to existing gas furnace. 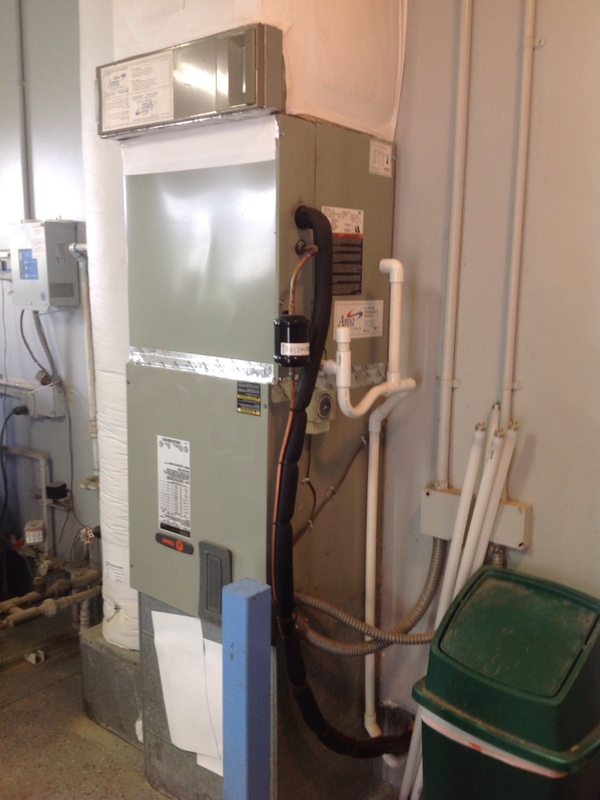 Providing estimate to add Trane Air Conditioning to existing Trane gas furnace. 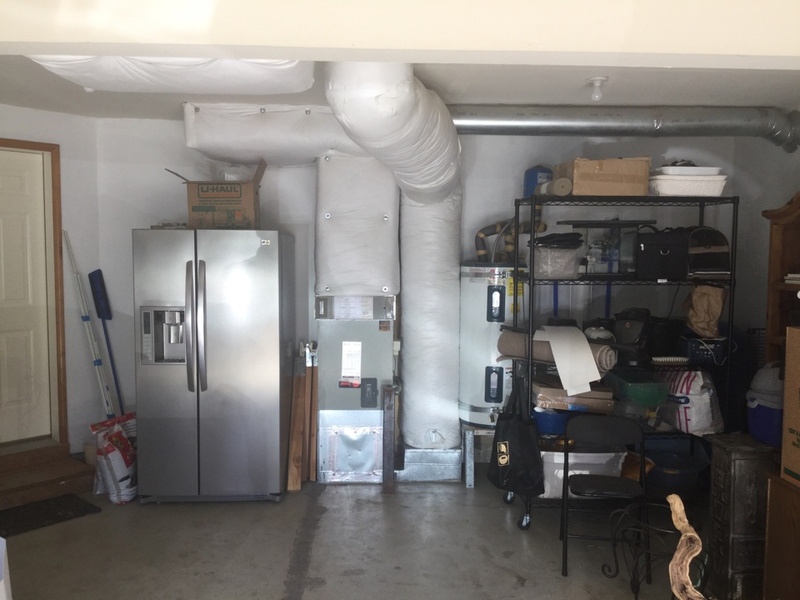 Company history is not the only factor to consider when hiring an HVAC company in La Center, WA. It is something that you should keep in mind, though. There are obviously good companies around that are relatively new, and there is nothing wrong with working with them. The fact that Area Heating & Cooling, Inc. has more than 40 years of history behind us does mean a lot to some homeowners – it certainly means a lot to us. 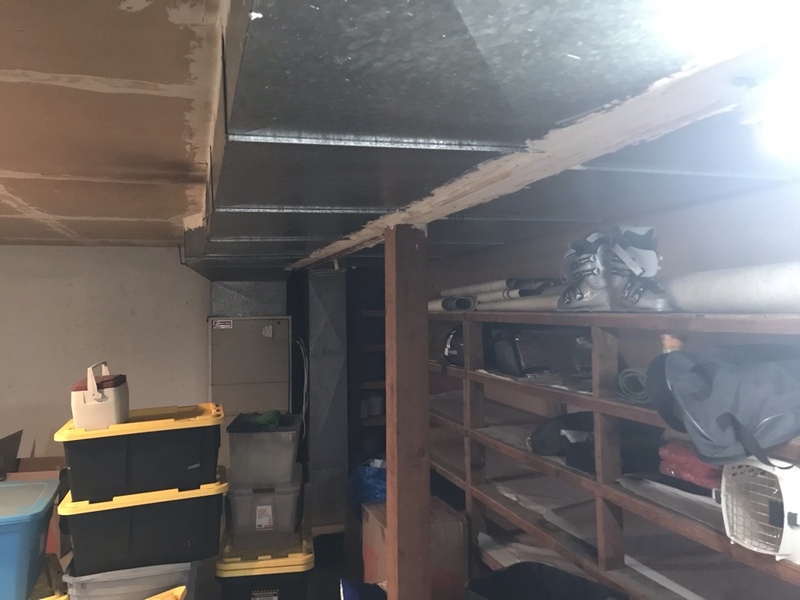 When you hire our technicians – some of whom have been on our team for over 20 years at this point – to handle your heating, air conditioning, and/or indoor air quality services, that job is going to be done right every step of the way. It is no fluke that we’ve managed to thrive for more than four decades, and we plan on being here for a lot longer to come. 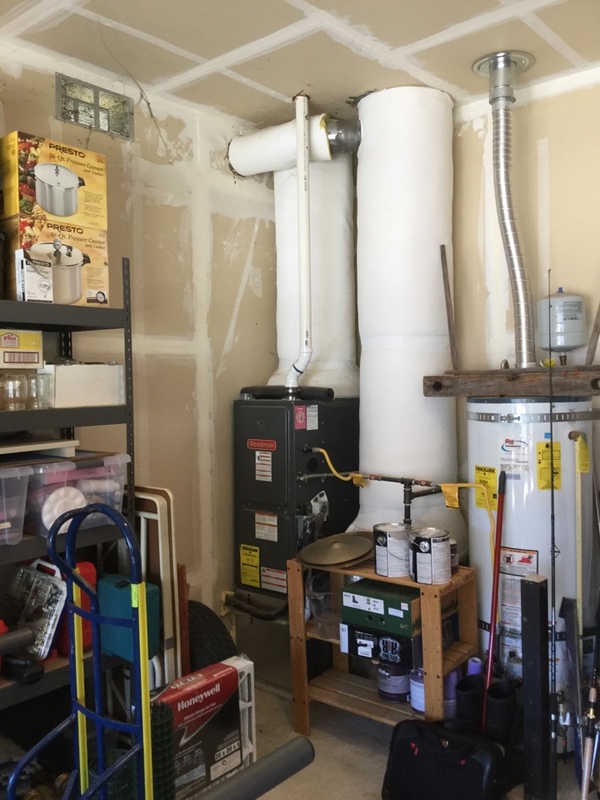 Are you ready for your annual heating tune–up? 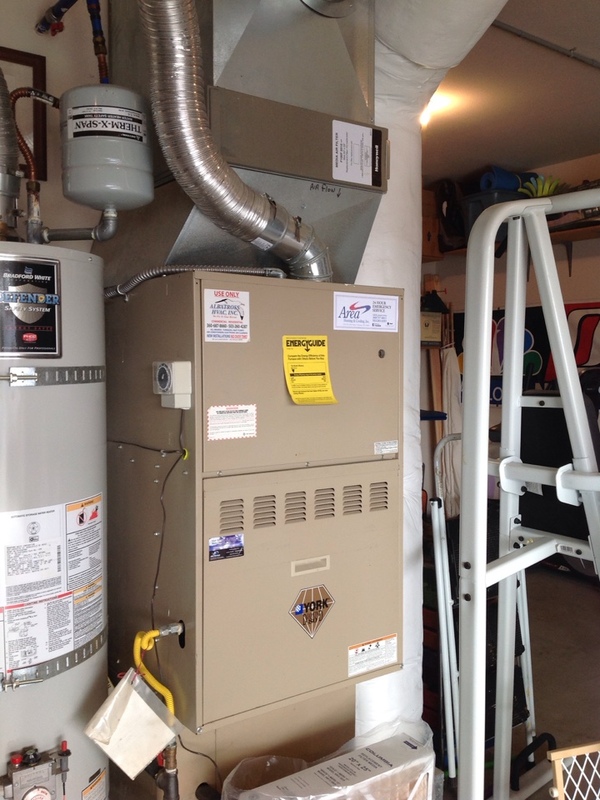 Need furnace repairs before the chill of winter sets in? Do you want to replace your existing heater with a very efficient heat pump or ductless mini split? We can handle whatever heating services you may need. Your heater in La Center, WA is not something that you can afford to take any chances with. 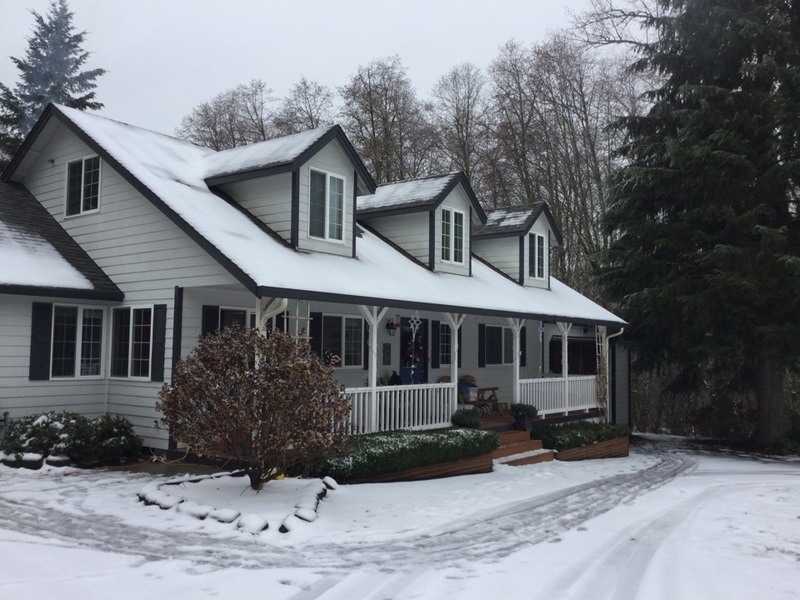 If you really want to get through the coldest time of the year comfortably, be sure to schedule your heating services with the pros on our team. Once the heat of summer sets in, your air conditioner really has to step up to the plate. It is not going to be able to do so if it is not professionally installed and serviced, including receiving annual maintenance. 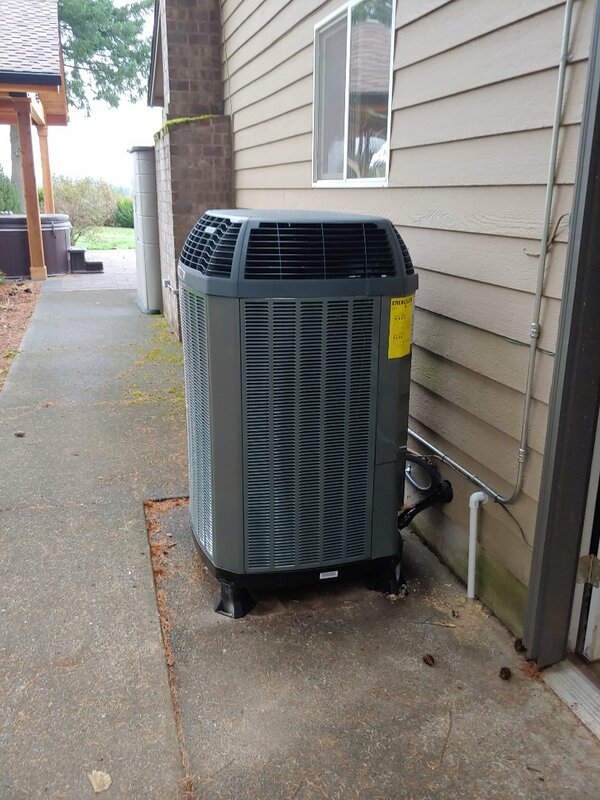 From brand new AC installations to prompt air conditioning repairs in La Center, WA, our technicians do it all. No mechanical system is perfect, and even the best air conditioners are going to require the occasional service visit. Contact us when yours does. Are your allergy or asthma symptoms really flaring up? Are you concerned about signs of mold growth in your home? Do you want to freshen up the air surrounding you in your living space in order to eliminate musty odors? Our indoor air quality services in La Center, WA are just what you need. We install humidifiers and dehumidifiers, air filters and air purifiers, and heat and energy recovery ventilators. Be sure to inquire about the advanced Air Scrubber Plus® system, as well. First of all... what they said they'd do, they did...promptly, respectfully, skillfully They loved on our dog as they worked. Silly maybe, but I appreciated the attention they gave Cocoa rather than being annoyed by a dog who wanted to be in the middle of things. They did a great job of cleaning up after themselves and tried to minimize their impact on the household as they did their job. I appreciated the time spent teaching me to work with the new thermostat...and not making me feel slow as I set up Nexus for cyber utilization. These guys were friendly and personable and skilled... they were great. 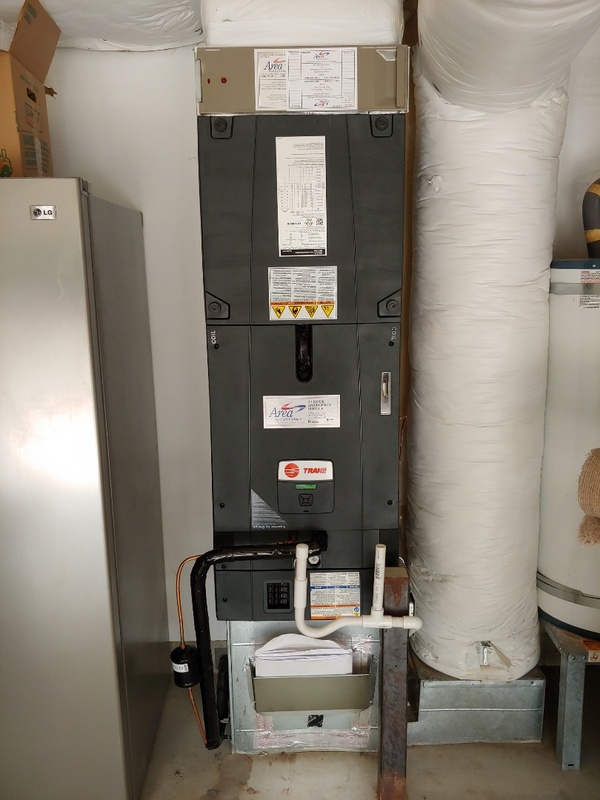 Today we had our new XR15 heat pump installed. The team that came out was really friendly and did a great job...we would definitely recommend area heating and cooling. I would recommend Area Heating. They were fast and friendly. Very rare in these times that a company will go the extra mile to take care of a customer. This is the second time we have used them for separate issues. They got us back up and going quickly at the bid price with no issues. The first time was the hottest day of the year. Called Sunday morning and before noon the AC was back working. He called, came on time, was polite and didn't make a mess. I was able to get a technician out the same day. Lee Timmons was able to quickly trouble shoot and get my furnace up and running. This was super awesome, as I was leaving town the next day and could rest easy knowing that my family would be warm! A routine service call caught problems before they could ruin my system. Rick was knowledgeable, thorough and a pleasure to deal with. 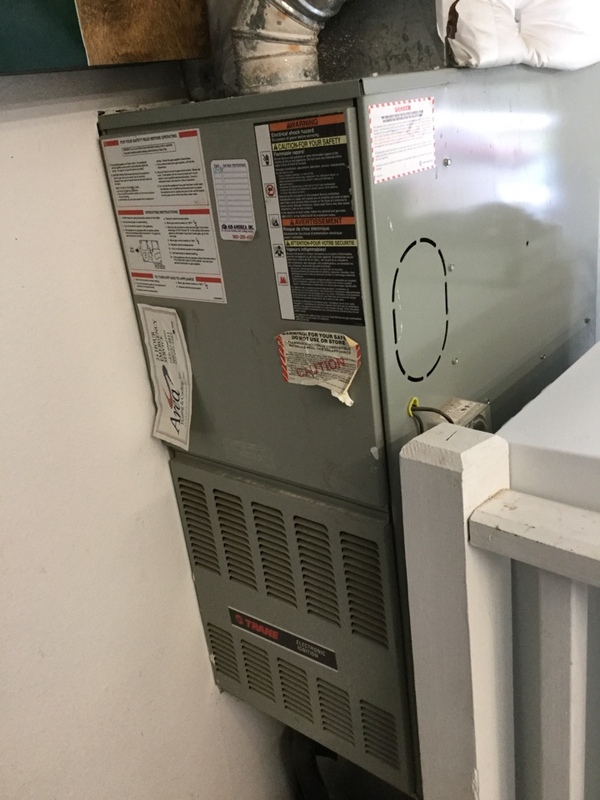 I've used Area Heating & Cooling for my heat pump maintenance, repair and installations for over 25 years and they've always been stellar and dependable. I highly recommend them! 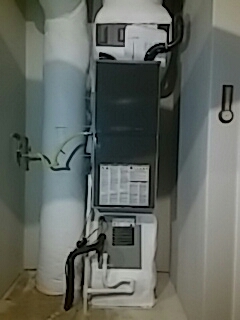 Proposing changing out 22 year old running Trane gas furnace with a new High Efficiency Trane gas furnace with a/c.